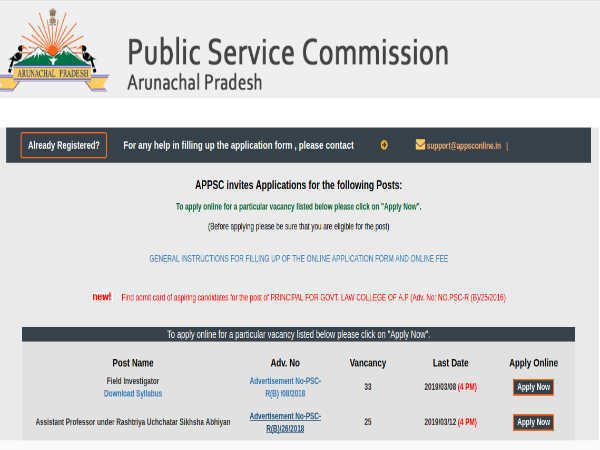 The Arunachal Pradesh Public Service Commission (APPSC) through a notification release has invited online applications from eligible candidates for filling 25 vacancies to the post of Assistant Professors in multiple disciplines comprising Hindi, Physics, Chemistry, Botany, Zoology, Education, Sociology and Anthropology. The application process towards the same will start from 07 February 2019 and close on 12 March 2019. Candidates interested in applying for the post of Assistant Professors in multiple disciplines through APPSC Recruitment 2019 must not have exceeded 37 years of age as on 12 March 2019, with a relaxation in the upper age limit up to 42 years for APST and up to 47 years for Arunachal Govt. employees. All other candidates, other than APST must pay a prescribed fee of Rs 150/- towards application processing through online (Internet Banking/Debit/Credit payment gateways) mode only. APST candidates must pay only the examination fee of Rs. 100/-. 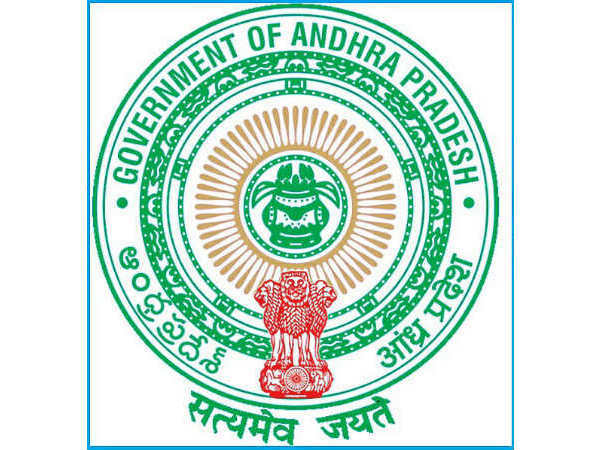 Desirous candidates applying for the post of Assistant Professors in multiple disciplines through APPSC Recruitment 2019 must possess a PG/Master's Degree in appropriate discipline/subject with minimum 55% marks from any University recognised by the Govt. of India as detailed in the notification provided at the end of the write-up. 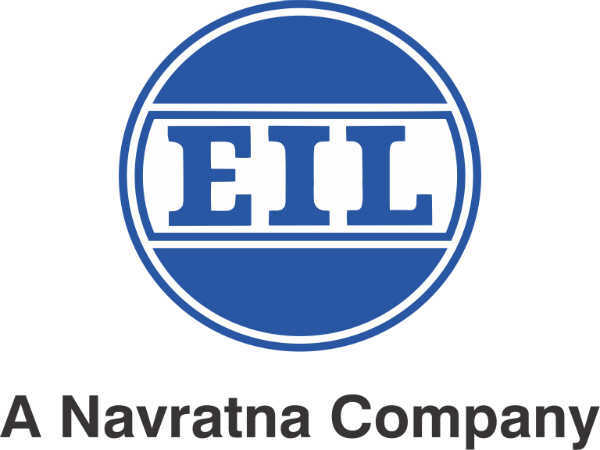 He/she must have cleared National Eligibility Test (NET) conducted by UGC/CSIR or similar tests recognised by the UGC like SET/SLET. The selection of candidates as Assistant Professors in multiple disciplines through APPSC Recruitment 2019 will be done based on the candidate's academic performance and Viva Voce (Personal lnterview) test to be conducted by the Arunachal Public Service Commission at ltanagar or at any place in the State, as designated by the Commission. Candidates selected as Assistant Professors in multiple disciplines will be paid as under Level 10 Pay Matrix in the scale of Rs. 57,700/- to Rs. 1,82,400/- per month. 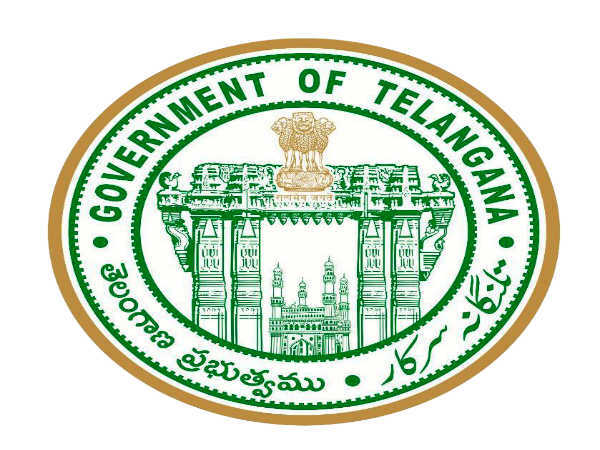 Candidates applying for the post of Assistant Professors in multiple disciplines through APPSC Recruitment 2019 must submit their applications through the online mode only on or before 12 March 2019 by 4 pm.